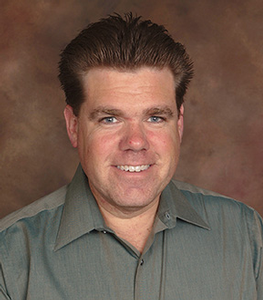 Patrick Killianey is the Network Applications Engineer at Yamaha’s Pro Audio Division. With 20 years of experience crossing live production, recording, broadcast, installed sound and automation, Patrick brings a unique blend of best practices and perspective from disparate markets. At Yamaha, Patrick serves as an internal expert on networking technologies and leads industry education initiatives. He recently finished a video series on Networking Fundamentals for Pro Audio, available now on YouTube.